"Our objective is to determine whether the U.S. Air Force complied with the Launch Services New Entrant Certification Guide when certifying the launch system design for the Evolved Expendable Launch Vehicle-class SpaceX Falcon 9 and Falcon Heavy launch vehicles," U.S. Department Of Defense Deputy Inspector General Michael Roark said in the memo. In December, a SpaceX rocket carrying a U.S. military navigation satellite blasted off from Florida's Cape Canaveral, marking the space transportation company's first national security space mission for the United States. 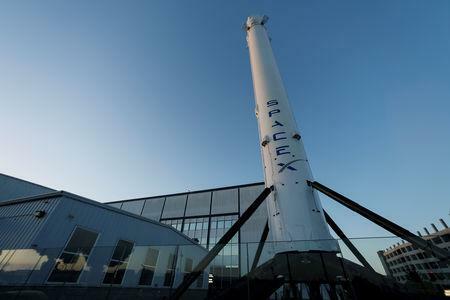 Musk's privately held rocket company said last month it would reduce its workforce by about 10 percent of the company's more than 6,000 employees, citing "extraordinarily difficult challenges ahead".